The blog has been on hiatus for over a year while I recovered from eye problems related to documenting and digitizing our negatives. 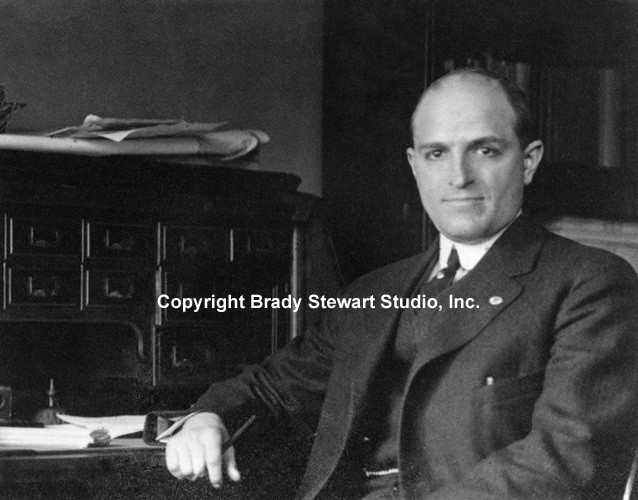 While recovering, we made the decision put the Brady Stewart Collection up for sale. Over the past year, we went through the files again to refine the image database to get an even better idea of quantity and content. 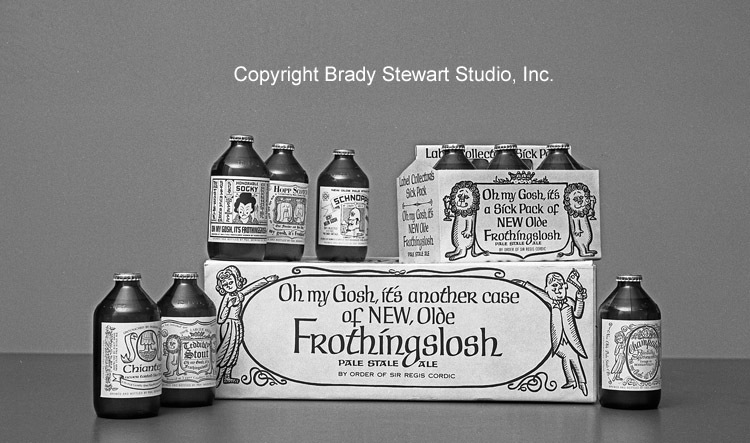 We have separated the negatives and prints into 3 (three) Collections; Living in Western Pennsylvania (1900-1990), Western Pennsylvania Products and Advertising (1900-1990), and The Brady Stewart Studio Archives (1888-1990). Our next steps are to work with consultants to appraise the business and to digitize / identify each negative and print starting with the Living in Western Pennsylvania Collection. As we complete the image files, we will create a post on the blog and add to the images already on our hosting site; bstewartphoto.photoshelter.com. View of the city from Mount Washington – 1906. Corporate Marketing: US Steel, PPG, Calgon, Westinghouse, Gulf Oil, Pennsylvania Railroad Co., HK Porter, Swindell Dresser, Minnotte Manufacturing, WW Paterson Co., Mathews International, PAMECO Products, AG Trimble Co, Edlis Beauty Supplies, Eiben and Irr Co. Studio photography took place in 4 different locations in downtown Pittsburgh from 1940-1990; 812 Market Street, 725 Liberty Avenue, 211 Empire Building, and 227 Fort Pitt Boulevard. Brady Stewart Studio went on location all over the tri-state area to support customer requirements. When reviewing each of the folders, we looked for unique products from the last 100 years. Looking forward to moving all of the great content online, it should be a lot of fun for all of us!